Paul Revere would probably be hiding out in Revere. The great American Revolutionary War hero would likely be avoiding Monday's Patriots Day fiasco, an 8-1 Red Sox loss. For some reason, today's starter Hector Velazquez was allowed to pitch an inning in relief a couple of days ago—so, of course, he stunk up the joint today—going just three innings and walking four. 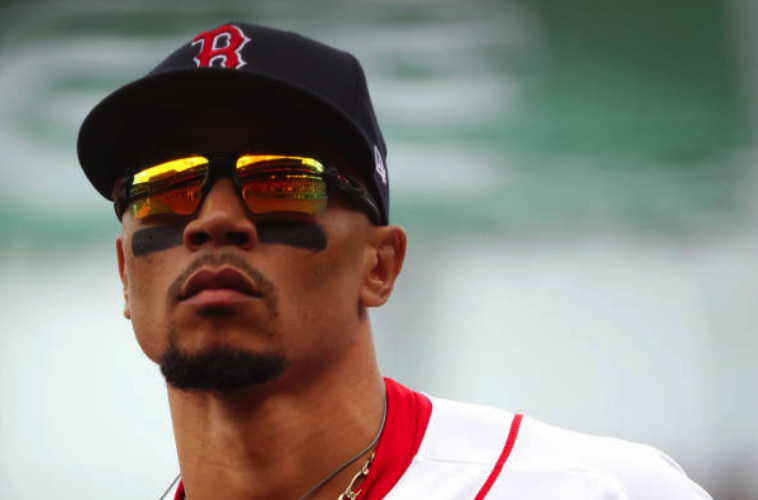 The whole Boston effort was lackluster and uninspired—with players out-of-position and hitters flailing at out-of-the-zone pitches. The aggressiveness and grit that characterized the 2018 World Series Champions is nowhere to found on this squad—having ridden off on a "midnight ride" of its own. There are really no highlights in this one—except maybe a nice throw by Mookie Betts to nail a runner at second and a nifty diving catch by left-fielder Steve Pearce (barely avoiding a nasty collision). All in all, another crappy effort—resulting in the now 6-11 record. Bad World Champions—no biscuit!